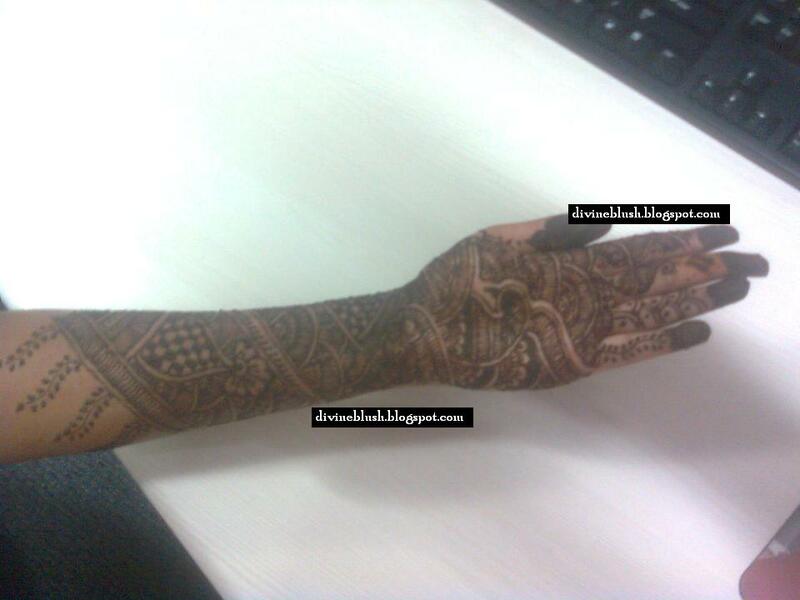 Divineblush - A Makeuphoalic Confession: My Mehandi Pics taken in Office..
Today am going to share you something which is very special, Yes! 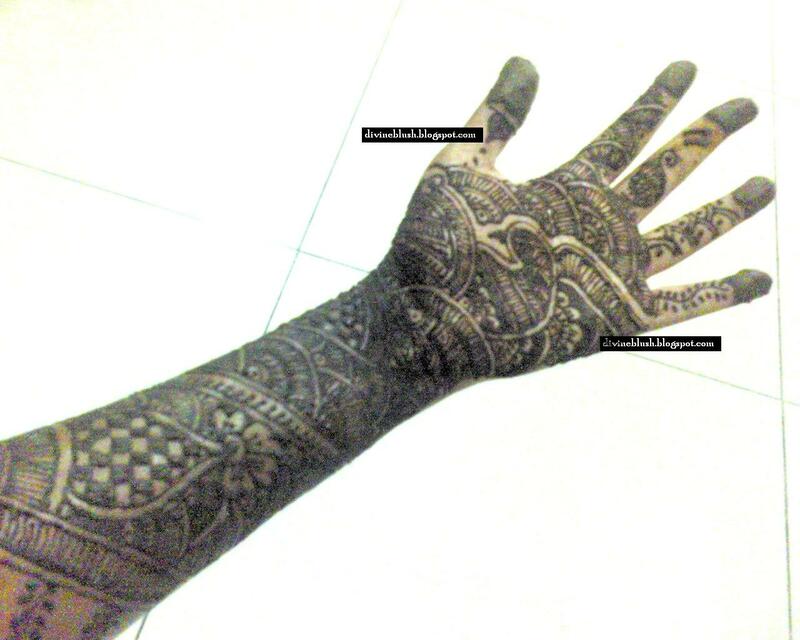 It is Mehendi :-O .. It was actually drawn by my friend; she is very talented when it comes to mehendi. There was a competition in our office and we got the second prize too :-D ..